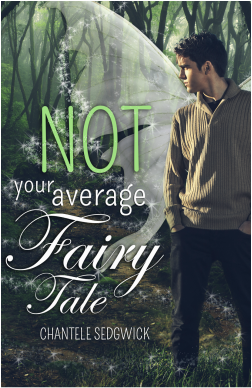 Ash Summerland has it all–good looks, popularity, and the best grades at The Academy of Magical Beings. Ready to complete his last assignment in order to graduate, Ash is confident he will get the apprenticeship he wants. 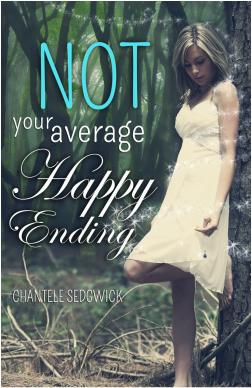 When he opens the letter from the Council, he is shocked to discover he has been assigned to apprentice Lady Shenelle, Keeper of Happy Endings. A.K.A. the head fairy godmother. Ash is forced to grant three wishes to a troubled human girl named Kendall, and ultimately give her a "happy ever after". But Kendall turns out to be more than he bargained for. Still grieving over her father's death, Kendall doesn't want anything to do with him. And worst of all, she doesn't believe in happy endings. When Ash Summerland left the Academy of Magical Beings, he was sure he’d put his troubles behind him. But when his girlfriend, Kendall, is almost killed by an old enemy over something he knows little about, Ash is forced to confront the demons of his past if he wants to save his and Kendall’s future. With his fairy magic fading and his djinn magic more powerful than ever, Ash isn’t sure he can stop the evil from closing in around him. Although Kendall is the only thing keeping him from going over the edge, if he can’t learn to balance out his magic and find a way to defeat his enemies once and for all, both his world, and the girl he loves will be lost forever.